More fantastic news for 2015. 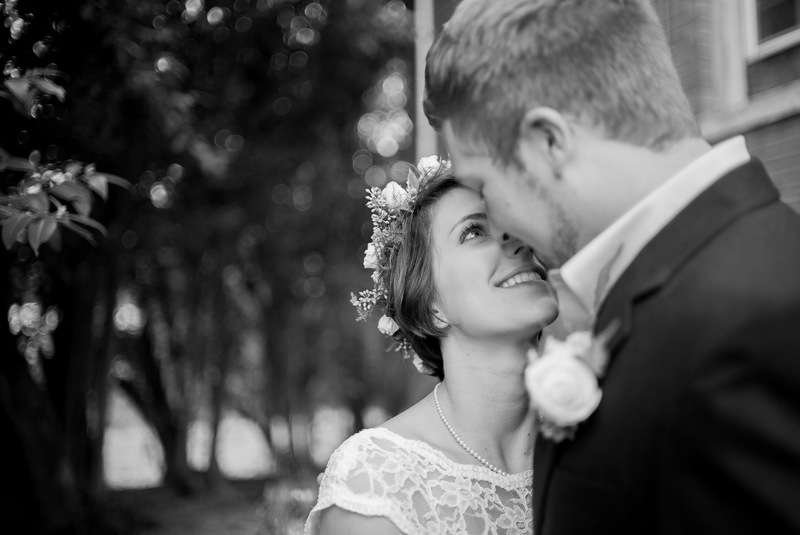 Thanks to all my brides who were so kind to write your reviews. 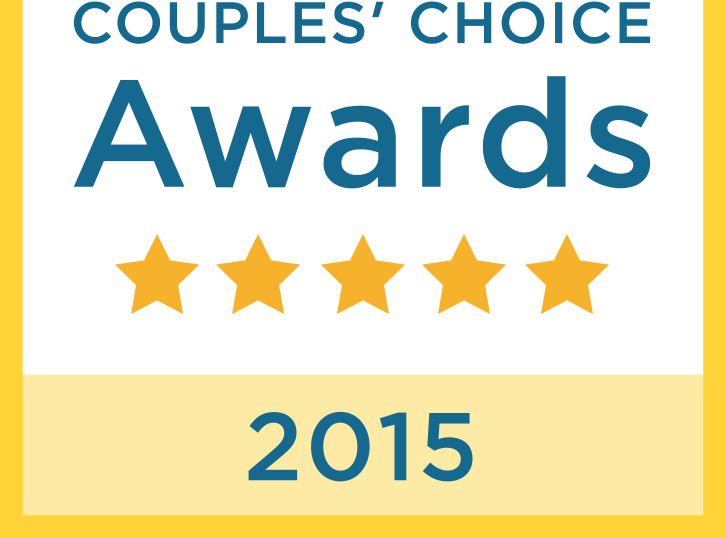 Wedding Wire 2015 Couples Choice Awards for the fifth year in a row.